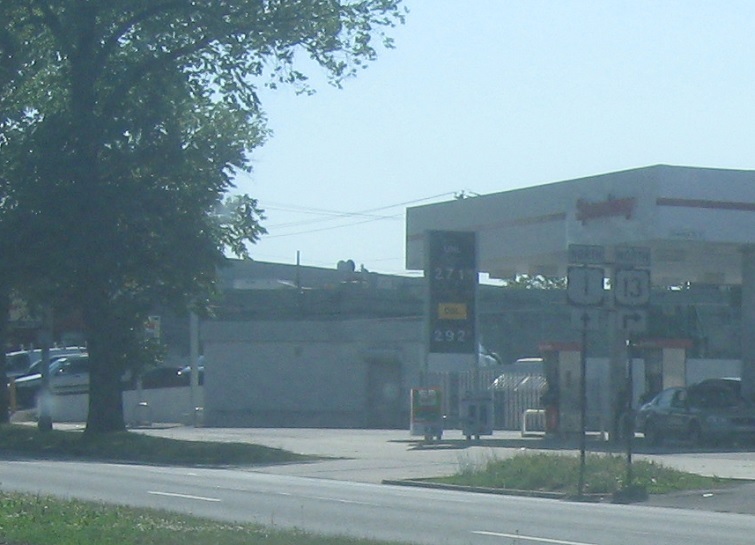 Just after 232, US 13 will split. US 1 has some pretty sweet button copy for several miles ahead. 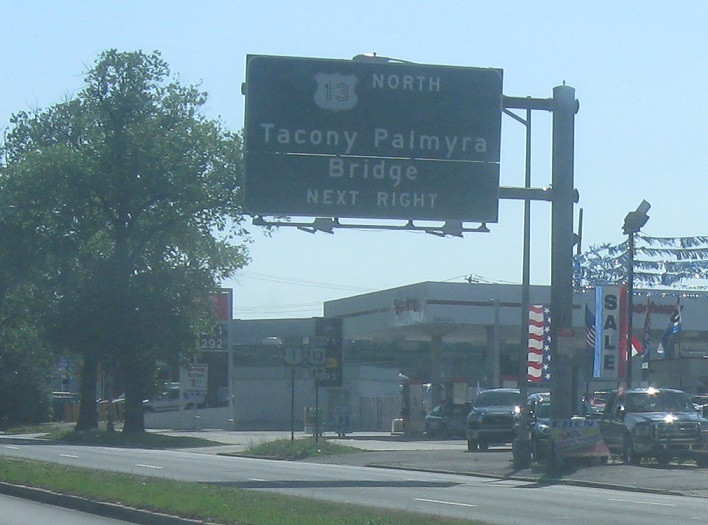 Turn right ahead for 13 north to the Tacony Bridge. 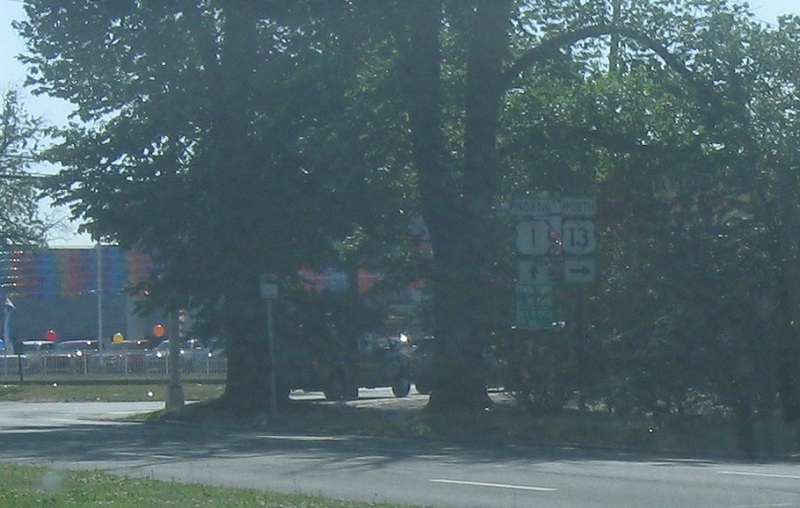 Turn right for 13 north. 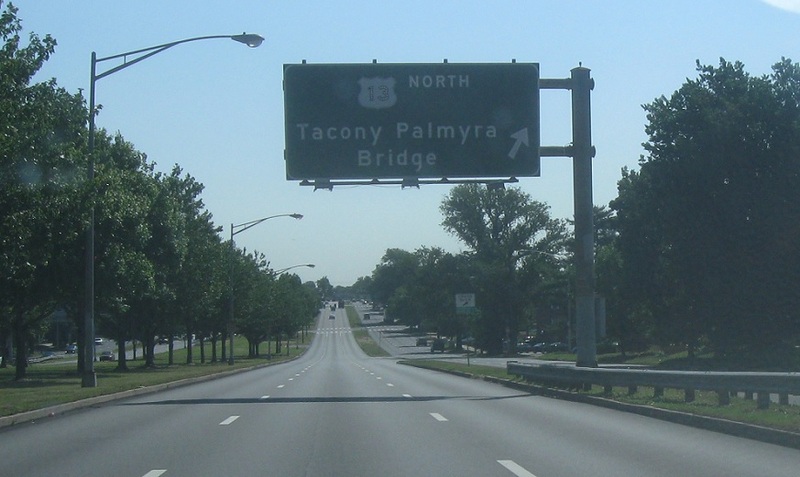 In case you missed the last sign.